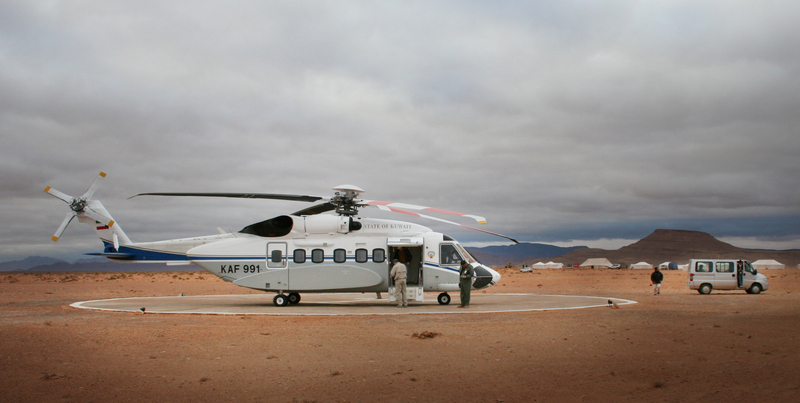 A VVIP S‐92 is prepared for a mission by Skycore instructor pilots and maintenance team in the Middle East. Streamline your helicopter hiring and staffing processes with the highest caliber rotary-wing personnel ready to be deployed around the world. Skycore’s in-depth personnel database and comprehensive vetting process allow us to provide only the most experienced, ethical professionals with the training and skill sets to match your flight operations, maintenance and training needs. On today’s dynamic world stage, requirements change quickly. Finding timely, temporary staffing of highly qualified aviation rotary-wing personnel can be a serious challenge. Partner with us to help you right-size your aviation rotary-wing staff and operators with the right people. Skycore has been sourcing the highest caliber personnel to be deployed around the world to assist our clients with their manning requirements for more than a decade. Hiring new personnel is time-consuming and costly. Results can be uncertain–particularly when dealing with new hires from different contingents and cultures with varying standards and skill sets. With 95 percent of our placements made outside of the United States, we understand the global rotary-wing market. Skycore can partner with you to streamline your staffing processes to reduce costs, save time and vet the right people to improve your results. That includes the option to provide temporary Skycore personnel who can be observed on your job site to determine if they are the right fit for your permanent rotary-wing positions. What makes a Skycore Aviation Professional? Click here to learn more about Skycore Aviation’s professionals.